Two quick things this time. 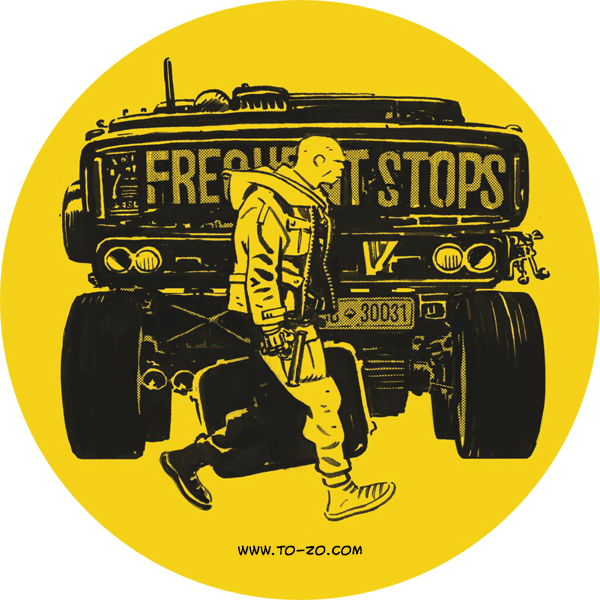 the web store is up on the website, and the Inktober book is in it. It turned out great. A handful of sketch editions are still available, but they are going faster than my ability to put a blog post together, so be quick if you want one. 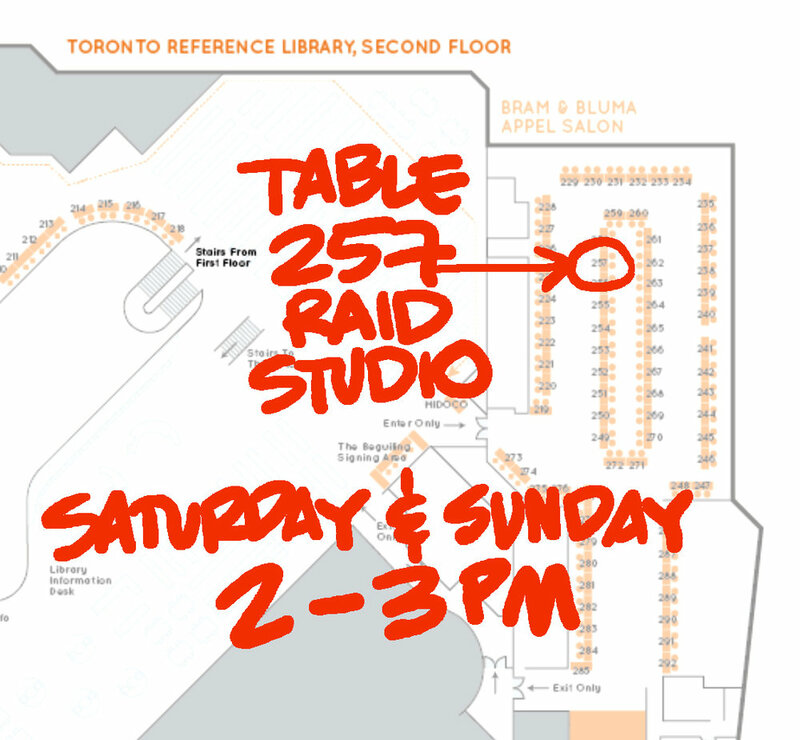 The regular and sticker editions will also be available at TCAF this weekend, May 12-13, at the RAID Studio table -- table 257 -- on the second floor of the Toronto Reference Library. I will be there both on Saturday and Sunday between 2 and 3 PM, so please say hello. Even if you hate me* personally, you should still come visit TCAF because it's the best and free and filled with amazing people. did I mention that I made a small book?